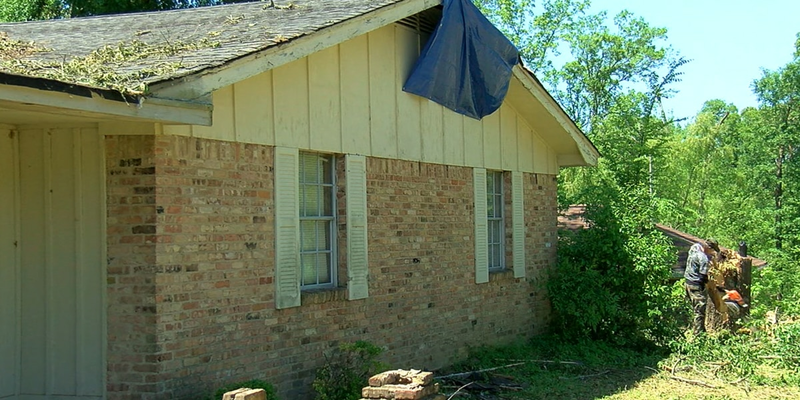 CANTON, TX (KLTV) - A Canton man was hospitalized due to burns he suffered while rescuing puppies from an early morning mobile home fire, according to the owner of the home. Fire officials in Canton said crews were called around 5:30 a.m. to the home in the 200 block of Private Road 2085. Chris Furr, the owner of the mobile home, said he rented it out to the victim. He said he was on his way to work Tuesday morning when he realized the home was on fire. As the owner of the mobile home, Furr said he was later told by fire officials that the man he rented it out to was burned while rushing in to save puppies who were only a few days old. Furr said the puppies were safely rescued, and taken to a vet’s office in town; the man who rescued them was taken to the hospital as a result of his injuries. Canton Fire Department said the cause of the fire was investigation.